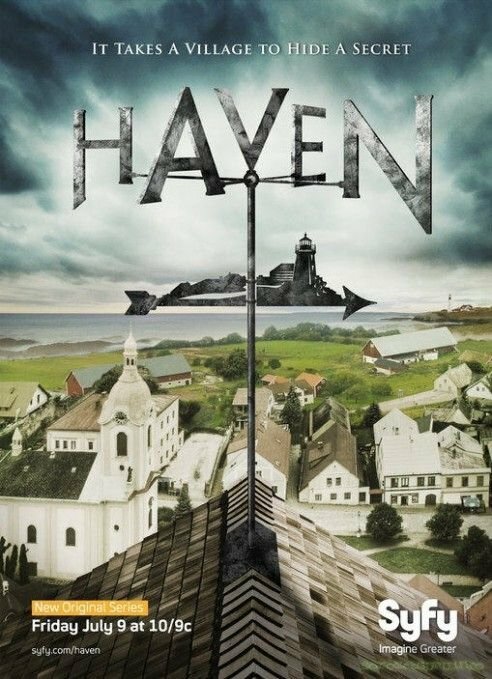 So this week we’ll be watching Haven, an American paranormal mystery show, which is (loosely) based on a Steven King short story. It certainly feels loosely based on a Steven King short story, which is by no means a bad thing. Quite fun to watch, we saw the pilot last season, and we’ll start with the that this Friday, before continuing on. We’ll be in the Red Centre Theatre all over again at 5, with pizza and drinks orders going out around 6:00 or 6:30.